Germany, June 2017. Something is coming. It is spreading, slowly but steadily, fighting its way into the people’s heads – ready to infect everything and everyone: on June 16, 2017 will be released “Virus”, Pantaleon’s debut album. This progressive metal band stands for a movement in the genre that flawlessly combines the complexity and elegance of big epics with the raw power and catchiness of more straightforward songs. Thereby have 4-minute neckbreakers the same significance as 10-minute progressive tracks on “Virus”. Songs like the raging “Wake Up” or the brilliant “Slaves To Ourselves”, which support impressive lyrics, are driven by the the amazing musicianship of the main songwriter and bassist of the band Sebastian Heuckmann, who demonstrates his long-time experience as an instrumentalist at every moment. Behind the drumkit sits Kevin Kott, current Masterplan’s live drummer, whose steeliness and finesse are unmistakable. The guitarist Xaver Schiffels proves that it is possible to stage a right on point acrobatic six-string act outside the framework of a one-man show. 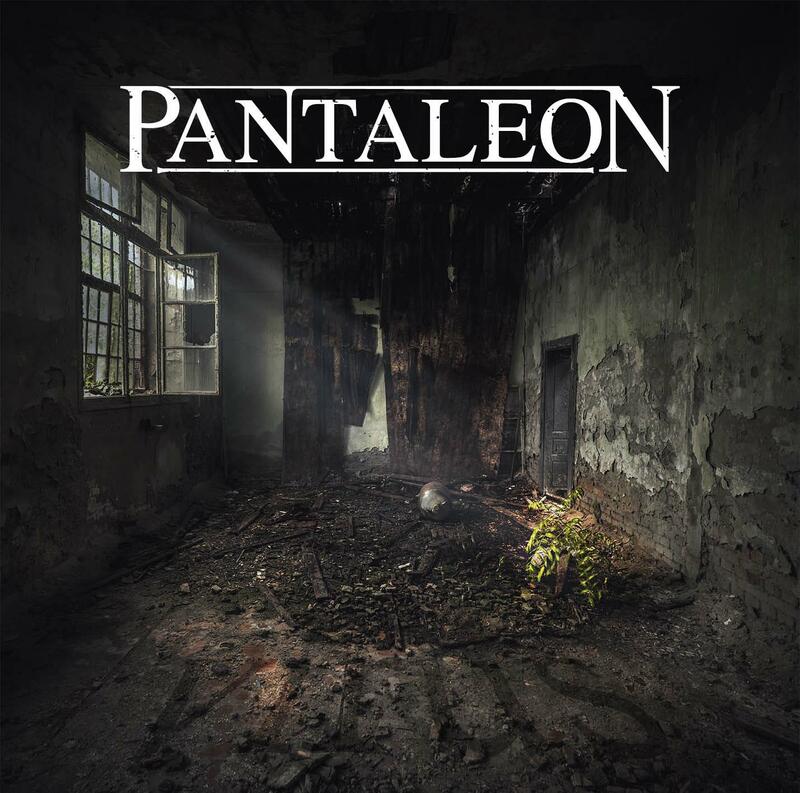 Shortly after Patrick Sühl from Gun Barrel contributed to enhance the organic sound of the album with his singing, the frontman Till Sauer was recruited in preparation for the band’s upcoming plans, so that Pantaleon are able to convey their signature apocalyptic atmosphere on stage as well. The band chose to take care of their first full-length album’s production themselves and relied on Armin Rave (Soundsight Studio) to take over the mixing and mastering of “Virus”. Beware: the result is highly contagious!